OUTreach: Assisting the LGBTQ Community — Healthcare Counts! This week's shout out goes to Out2Enroll, an national initiative connecting Lesbian, Gay, Bisexual, Transgender and Queer identifying people and their families, friends and allies, with the new health insurance options through the Affordable Care Act. Out2Enroll provides helpful information for non-heterosexual community members. Out2Enroll got started after finding that LGBTQ people were less likely to be covered in comparison with the rest of the population. The Affordable Care Act has made it easier for many to get covered, and Out2Enroll staff are working to make sure that the LGBTQ population shows an increase in health coverage access in stride with other groups. The Out2Enroll website offers guidance for consumers, trainings for assistors, fact sheets and FAQs. 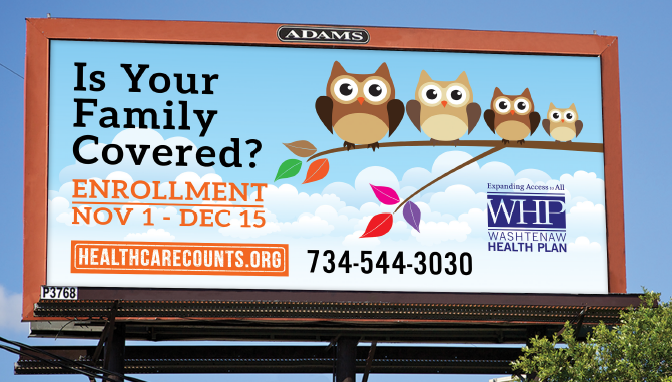 Get Out and Get Covered! Newer PostHas the Affordable Care Act Changed Your Life?